I am having a blast getting to know all the talented teachers across the country through Instagram! It’s been such a fun ride so far! 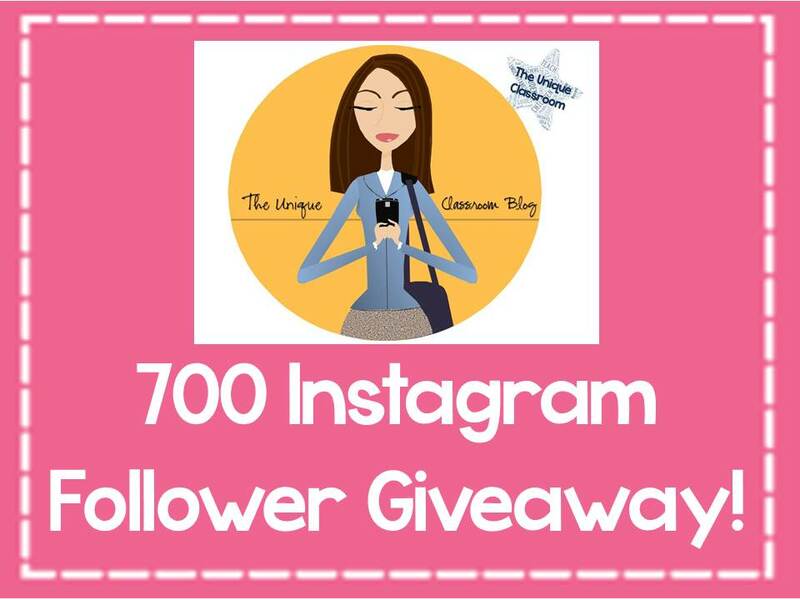 I am really excited about my 700+ Instagram followers! Who knew that would happen when I joined just three short months ago? To celebrate, I am hosting my first official Rafflecopter giveaway and you can win these fabulous Thirty-one accessories! A Thirty-one magnetic bookmark, nail file, and key ring wristlet – Click this image to visit my TpT store! 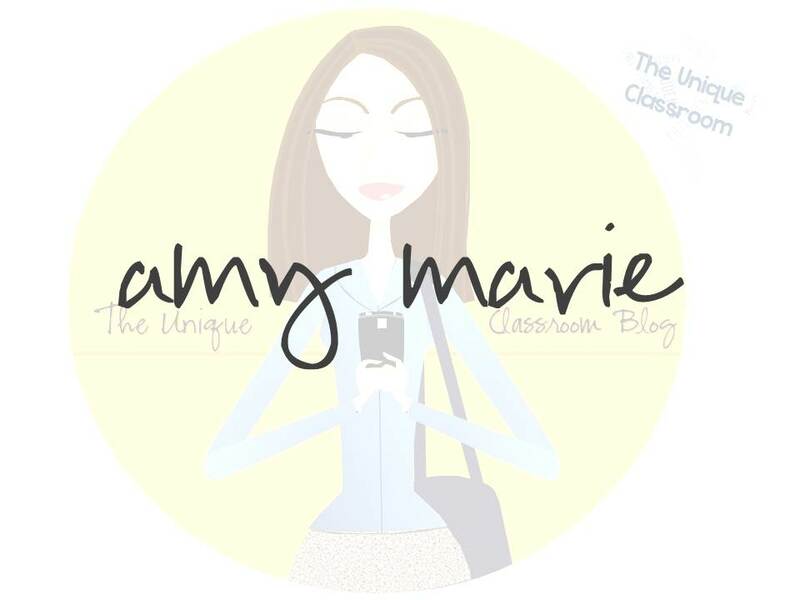 You will earn an entry simply by following my TpT store! That’s it! The contest ends next Sunday, September 22, 2013. The Rafflecoptor will randomly choose one participant to win the contest. Please make sure you check back on Sunday. I will post the winners on my Instagram account, Facebook page and here on my blog, but if I have no way to contact you, I will have to select another winner. Congrats on the 700 followers. That’s alot! lol.